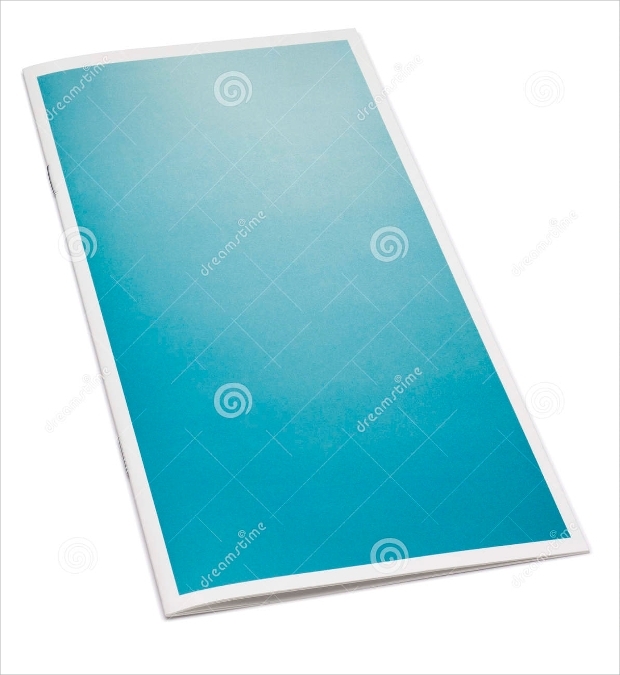 A brochure is ideal for all kinds of businesses. Whether it is a new startup or an established business planning to launch a new product, you will find this marketing tool used in all kinds of businesses. 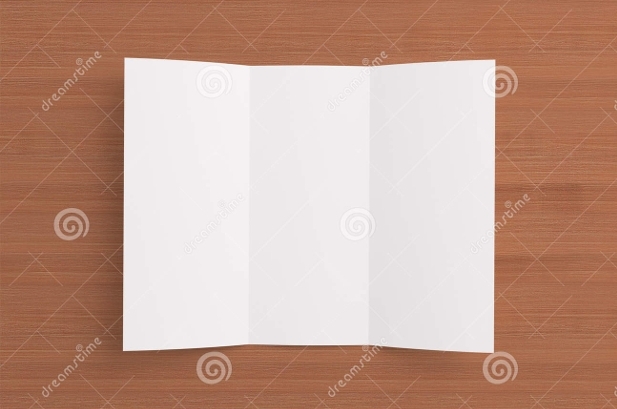 If you think that traditional marketing strategies are no longer at work, the truth of the matter is that executives still value the use of blank brochure to publicize their businesses and brands. 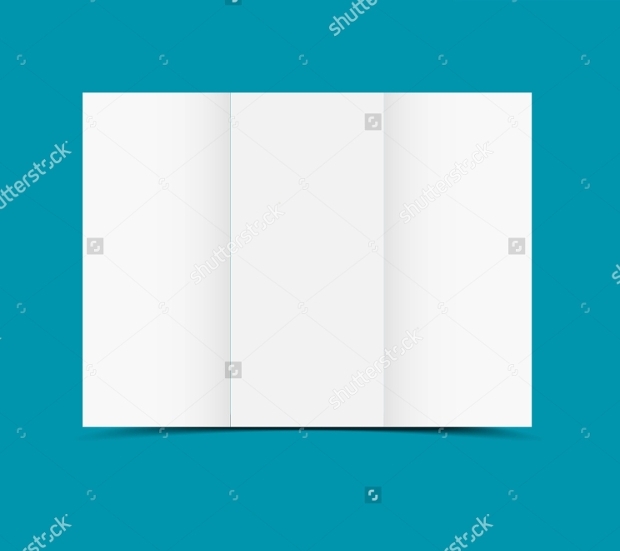 Today, we are going to share with you a collection of blank brochure designs that can help you to prepare handy content to pass the word about your business or brand. 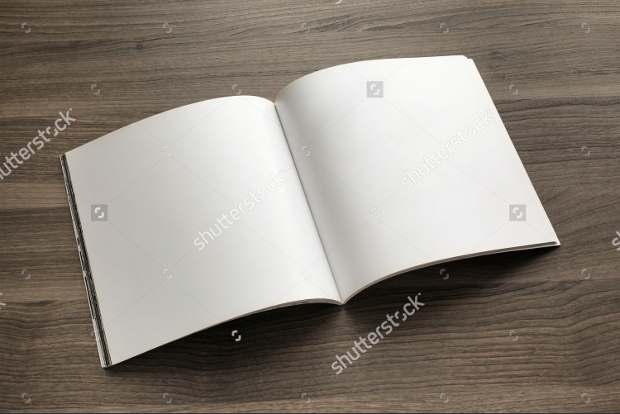 This brochure featuring blank spread multi pages with clips on a white background appears quite impressive. 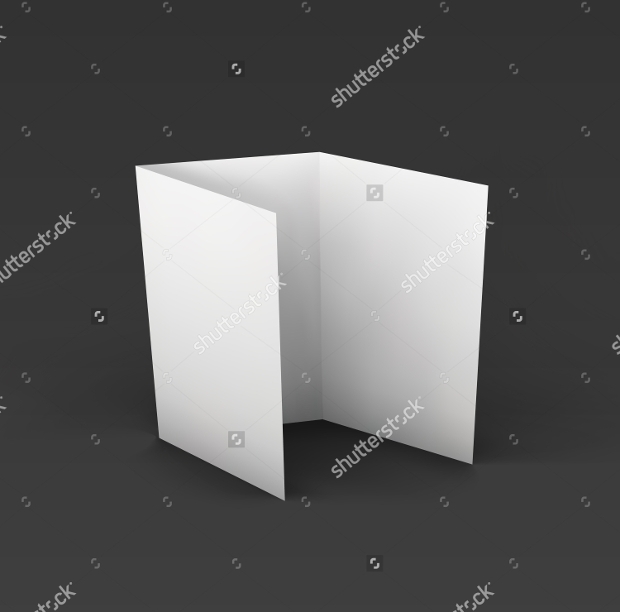 Such a brochure design will definitely give you an opportunity to pass a word about your business or brand in a big way. 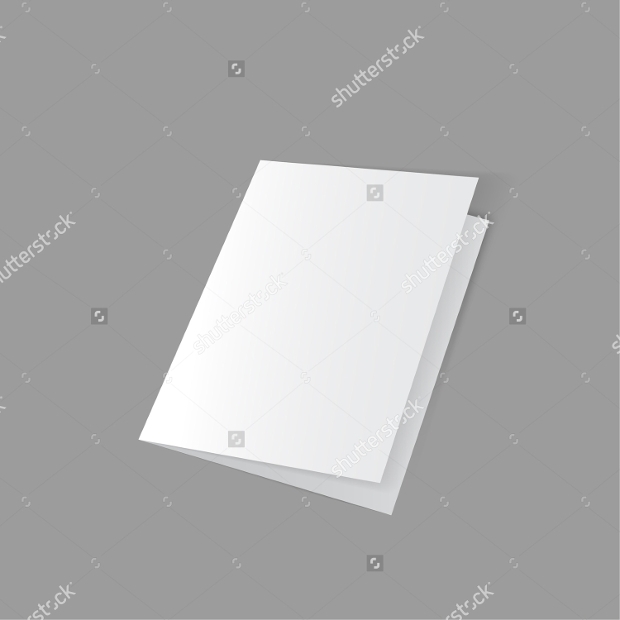 This blank brochure design can be quite ideal for use in your brand’s marketing strategies as it can offer you enough space for content creation. 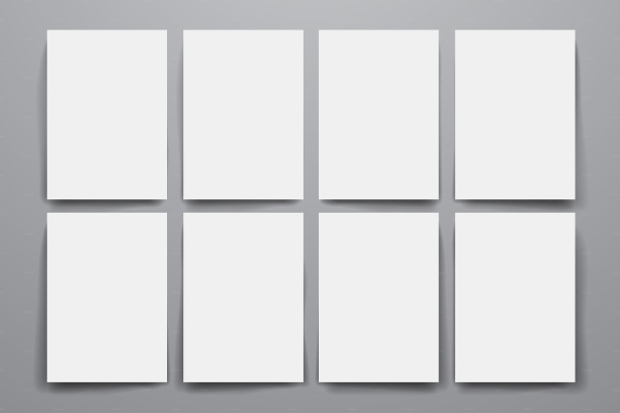 Its landscape layout can be really appealing to the target audience. 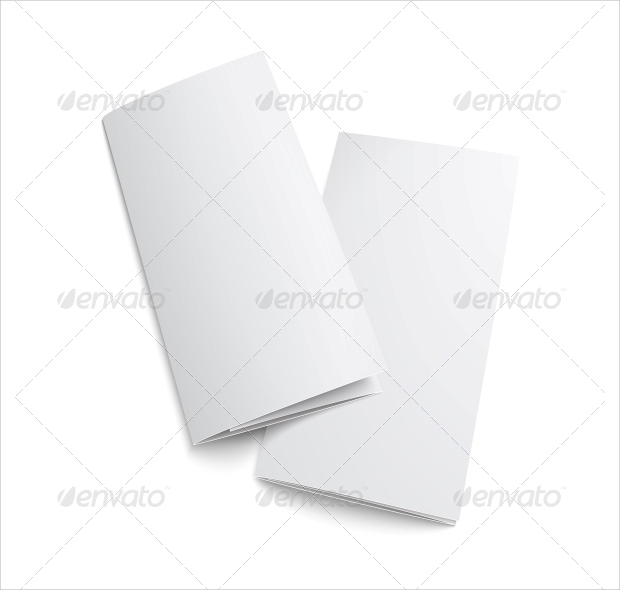 Tri-fold brochure designs are quite popular with most businesses. 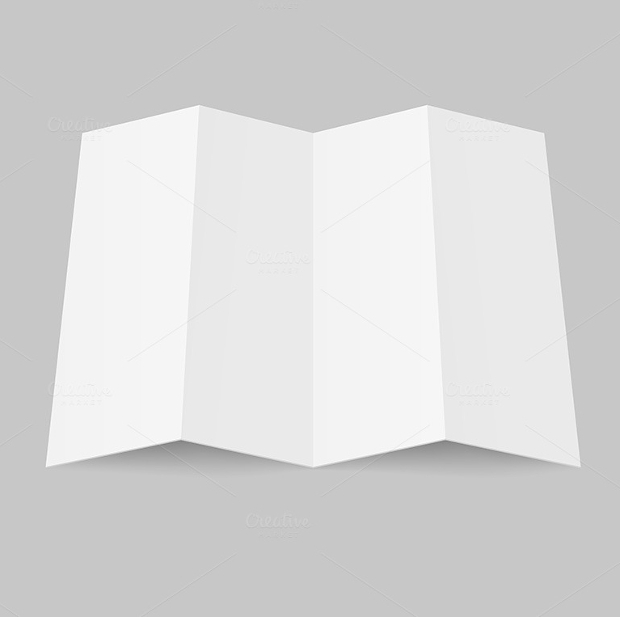 The popularity of this standard brochure fold is perhaps due to its practicality when it comes to publicizing your business or brand. 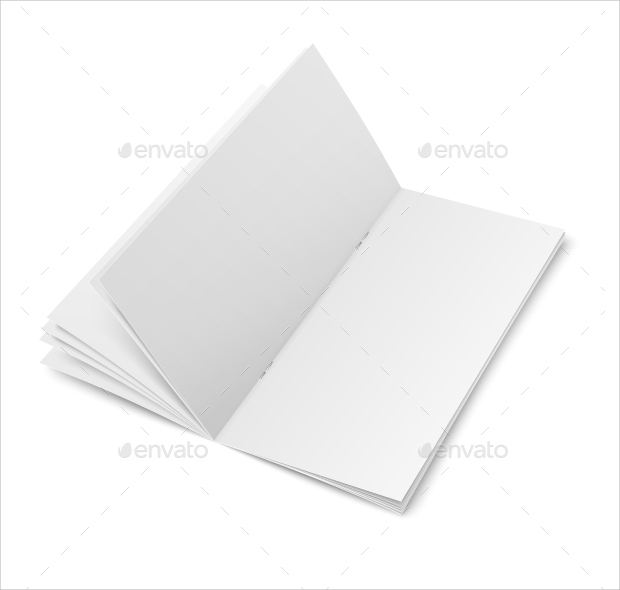 This set of brochure templates comes with a gorgeous molecular style. The fact that the style is fully editable means you can create your highly personalized brochure with ease. The patterns are especially intriguing and unique. 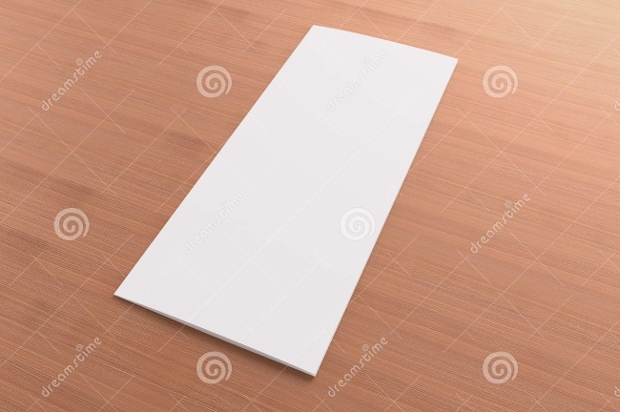 The open square format of this brochure design looks especially gorgeous on a wooden table background. 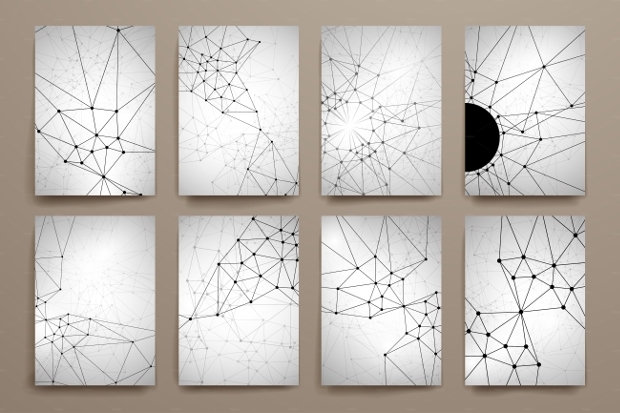 Plus, the design comes in remarkable high resolution and assorted sizes in order to meet all your project needs. 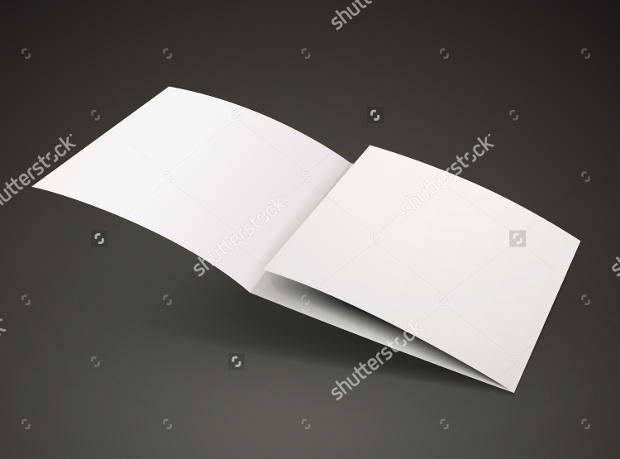 This set of templates features impressive leaflet brochure or flyer that comes with a gorgeous, blank white paper presenting a white trifold design open completely or partially or folded in assorted orientations against a gray background. 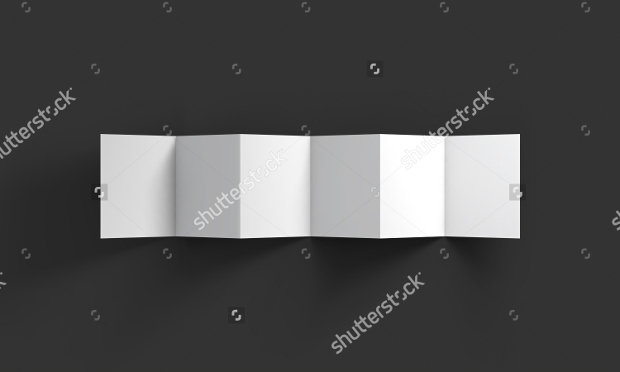 This plain yet graceful trifold brochure design can be just right for use in a wide range of your projects. 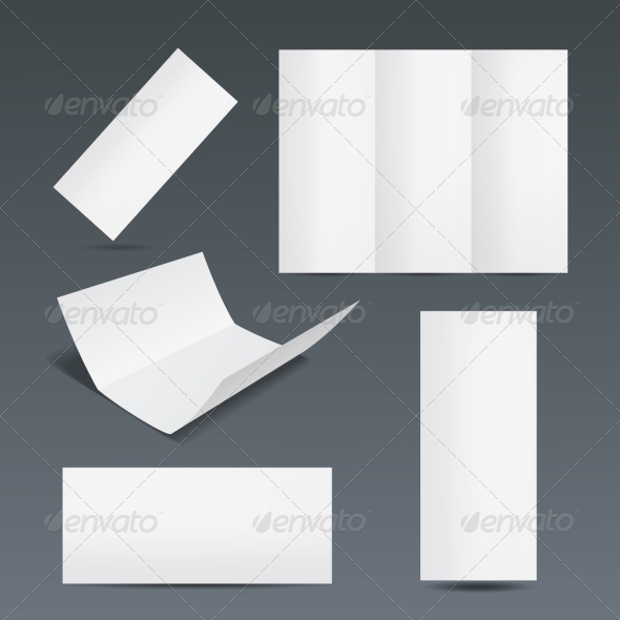 It’s isolated look on a black background renders the brochure design not only gorgeous but also appealing. 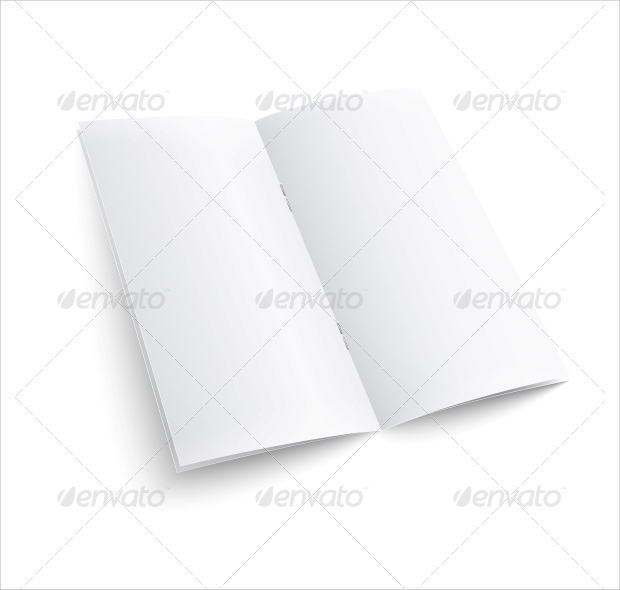 Four folded brochures can look really impressive and ideal for advertising your brand or business. 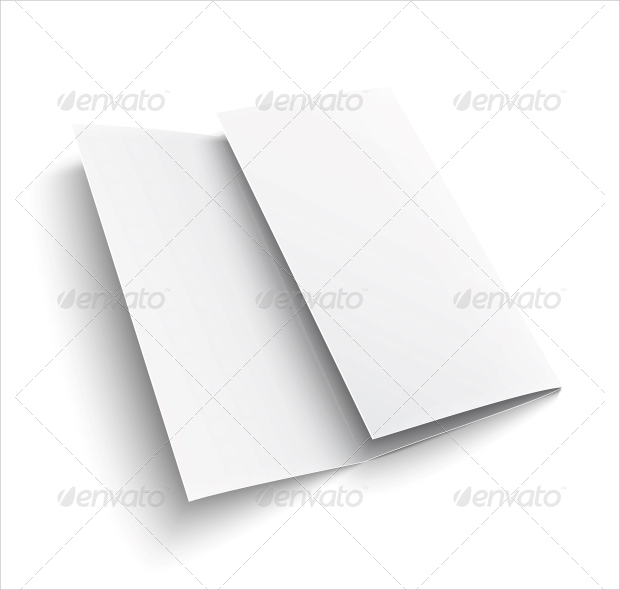 This blank folded style against a gray background can be especially quite intriguing. It is fully editable and scalable. 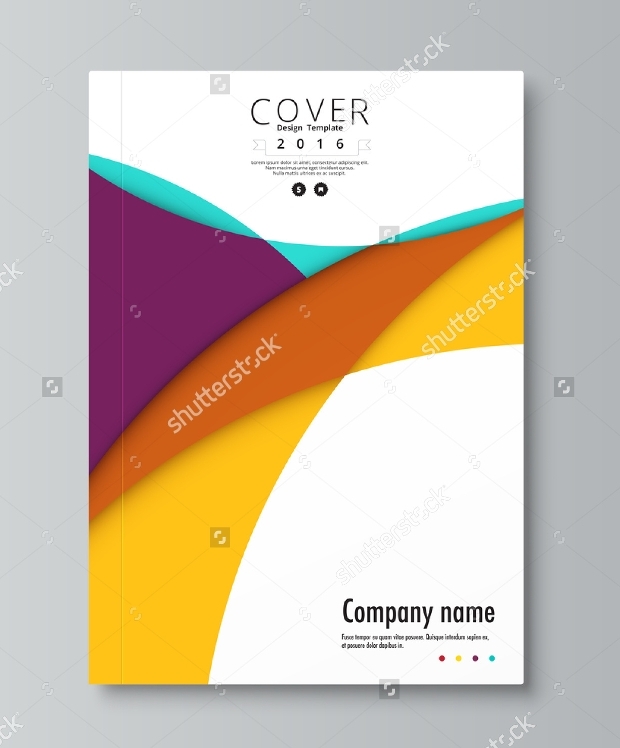 Looking for a colorful way of giving your company brochure an impressive cover? Then, this could be the right design to use. Since it is fully and easily editable, you can create a customized design. 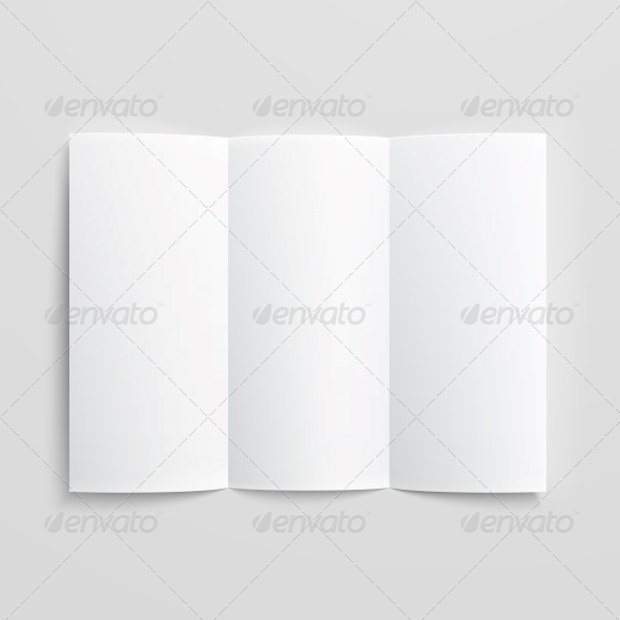 It is our hope that you have found the above brochure designs collection to be of great value and quite inspiring. If you need to succeed in your business, then it is important to note that publicizing the business is quite important. And, one way of achieving this effectively is by using the above-given collection of brochures. 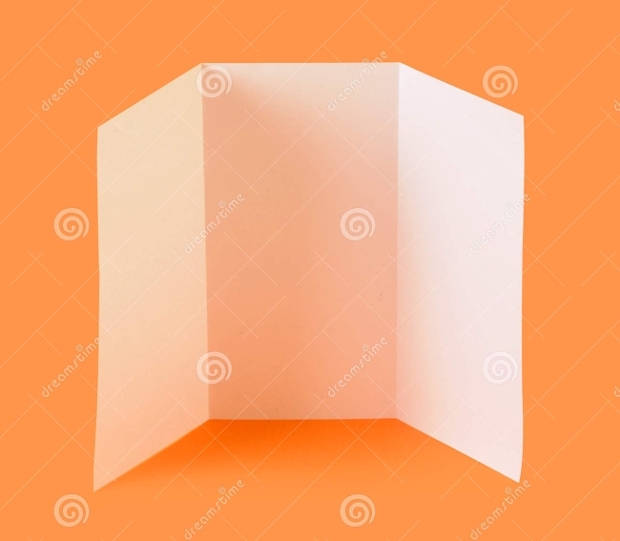 These brochures can be a great way of connecting with your target audience in the most spectacular manner.